The legend lives on. Now the award winning system is available in the Profile flawless flangeless design, while still providing the same reference audio performance you’ve come to expect from the AIM Series. AIM Series in-ceiling speakers were the first to feature an aimable woofer/tweeter module that aims the sound in any direction you choose. No longer are you bound by the design of your room. 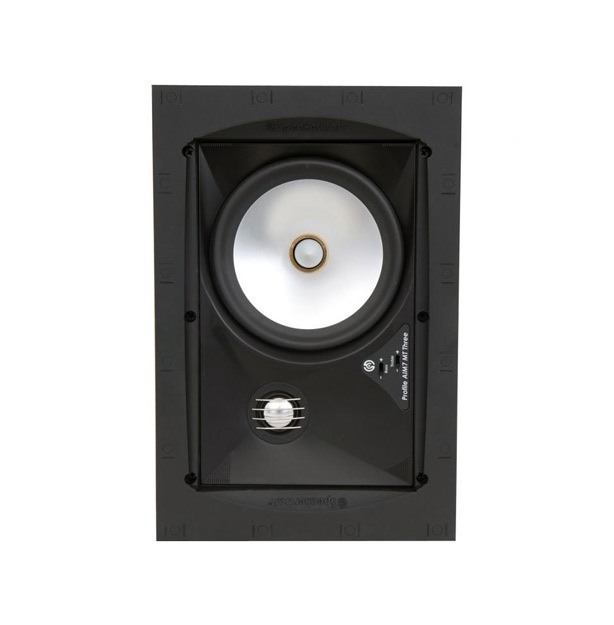 Just mount the speakers wherever it’s convenient and point them wherever you want sound. Profile grilles are available in AIM8, AIM7 and AIM5 models.